A clean home entails more than just washing the dishes and wiping the counter tops. 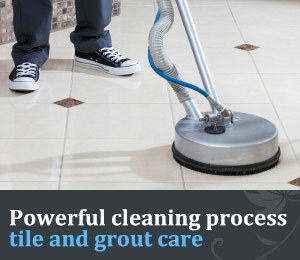 For a deep clean that will benefit the health of the entire family, you can count on UCM Cleaning Services. Our cleaning technicians will focus on the hard to get to spots that are famous for harboring a myriad of bacteria and dust -- from your carpets all the way up to your air ducts. 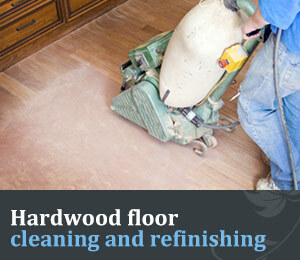 UCM Cleaning Services is a locally based cleaning service provider. kitchen and bathroom grout... and more! We Have The Time That You Don't! Your rugs and carpets can harbor dirt and allergens, such as pet dander, pollen, and household dust that light vacuuming just cannot remove. 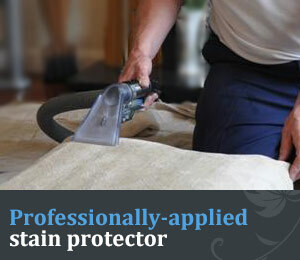 Likewise, the fabric on your upholstery collects dust and dirt that, if left over time, can ruin your furniture. 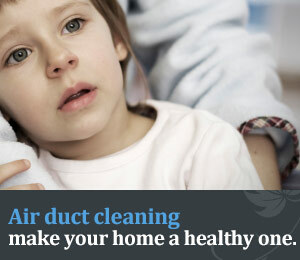 Air ducts and air intakes get clogged with household dust and allergens and need regular cleaning to keep these particles out of the air of your indoor environment. 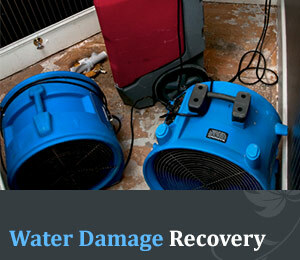 UCM Cleaning Services is a locally based cleaning service provider. To be more accessible to our customers we operate from 8am-8pm every day of the week. And since we're right here in town we can often schedule same day services, too. 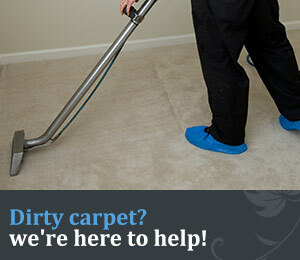 Let our trained staff make sure your home and office are dirt and dust free. Call us today 213-596-9290 to find out how we can help you free up your time by taking care of your home cleaning for you.